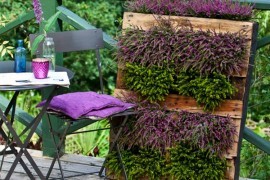 Patrick Blanc‘s vertical gardens have set the pace for a fast-growing field of interest. 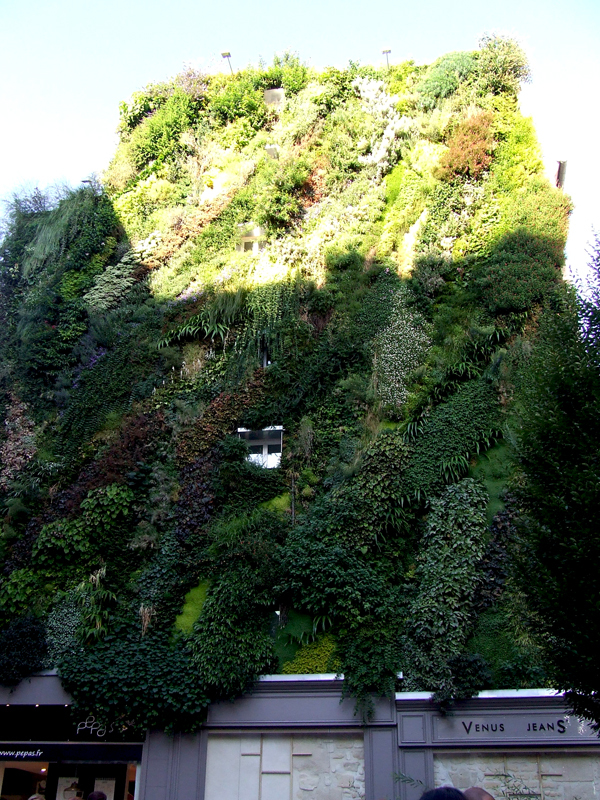 This eccentric designer is the modern innovator of the green wall, he popularized the idea of introducing living plants on buildings and indoors in a way they would look like they crawl naturally. 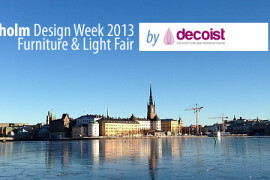 Paris Design Week gave me the opportunity to meet the designer and understand how a vertical garden works. Seeing the artist’s newest work — the Oasis of Aboukir — designed for Paris Design Week 2013 made me reconsider the way we look at buildings. Installed and grown in just seven weeks, the huge vertical garden is an inspiring, green way of repopulating the urban jungle with greenery. 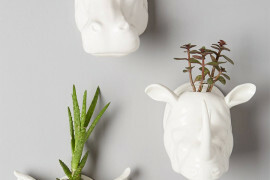 Since we already presented some cool DIY green living wall projects for your home we’re sure you found inspiring, we hope to capture your attention with the artist’s work. After all, he was the one who reintroduced this needed trend in our cities. 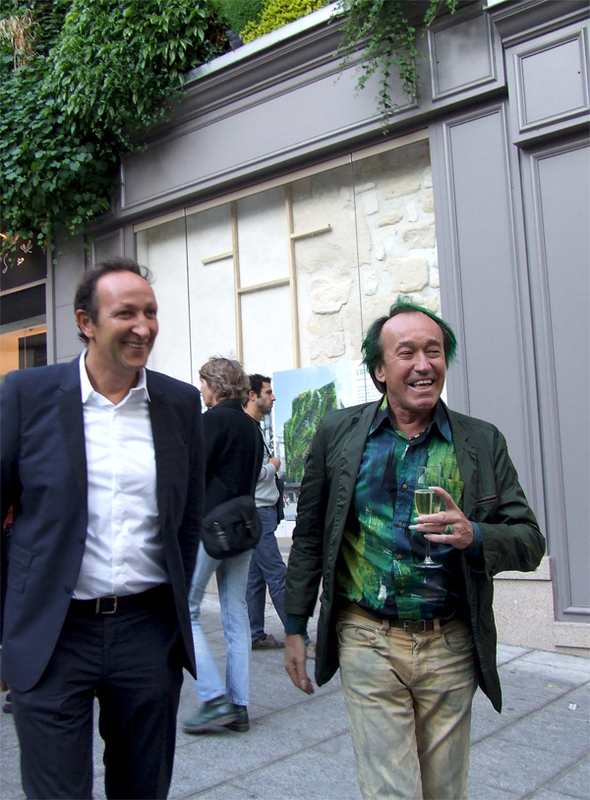 A development in hydroponics allowed his dreams to become true and cities flourish under his attentive supervision. 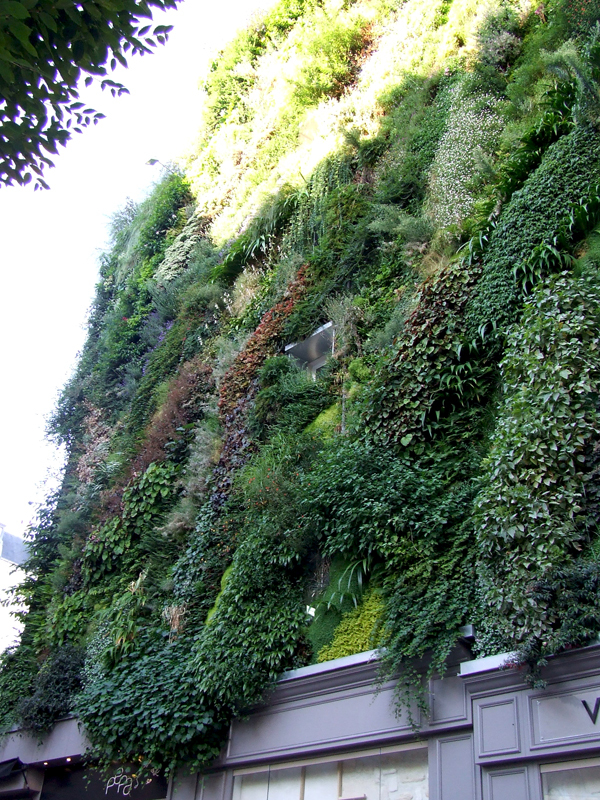 Seeing a vertical garden rise up to meet the sky in a very natural yet unusual way makes you understand how dreams are only a set of actions away. 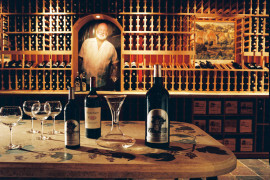 Taking back the streets by displaying attractions and creative ideas is a way to communicate with strangers. This is a first step towards respect and friendship and with our growing need for eco-friendliness, we might see this idea reshaped in the upcoming years. 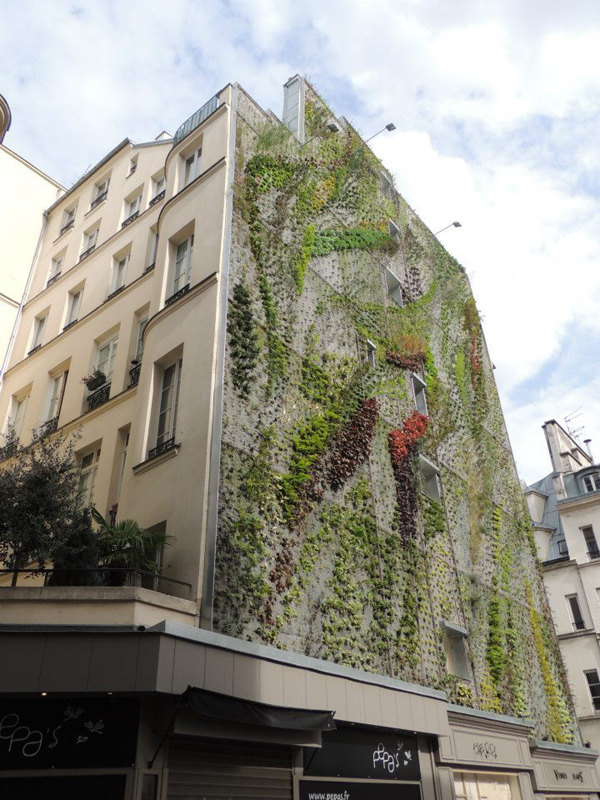 The French botanist and designer showcases his talent and love for plants once again, with the Parisian vertical garden on the corner of Aboukir Street and the Petits Carreaux street. 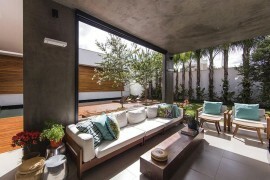 The textures and patterns create a stunning visual appeal that can be recreated within the home. 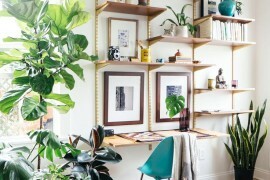 Why shouldn’t we contribute to our own physical and mental health by installing a fresh corner of greenery in or on our home? 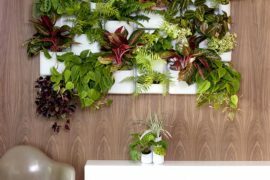 These green living walls for home can define your celebration of Earth Day and they will be a constant reminder of your valuable effect on the environment. And the best part is you get to admire this greenery every day. 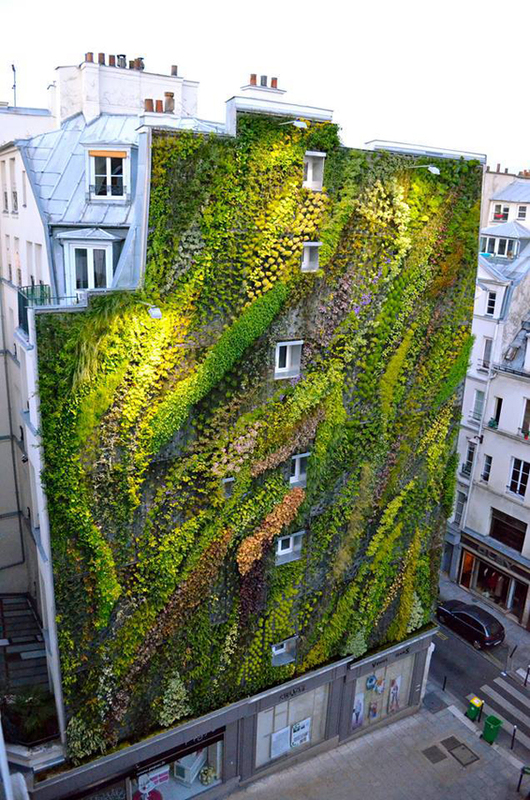 Showcase the green wall on your house’s facade like Vancouver-based Bricault company did in the case of the Brooks Avenue Residence or the intriguing design of the Maximum Garden House by Formwerkz Architects to get a fascinating effect. 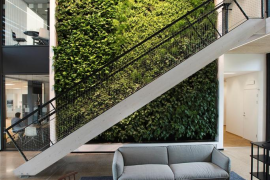 These are just a few examples of how to integrate a living wall in your home’s architecture. 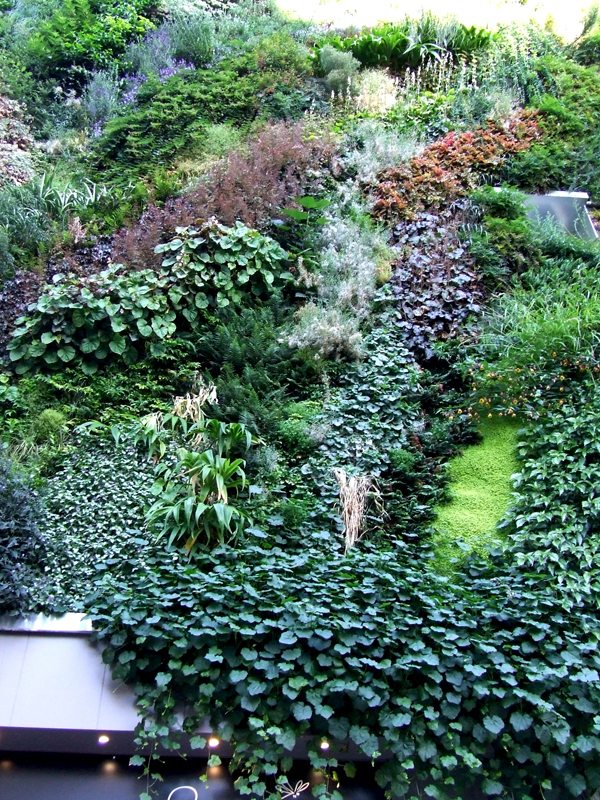 Indoors, a green wall extends the beneficial influence of plants into your lifestyle. 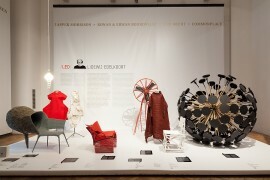 All you need to do is find the perfect technicians and designers to make this dream come true.